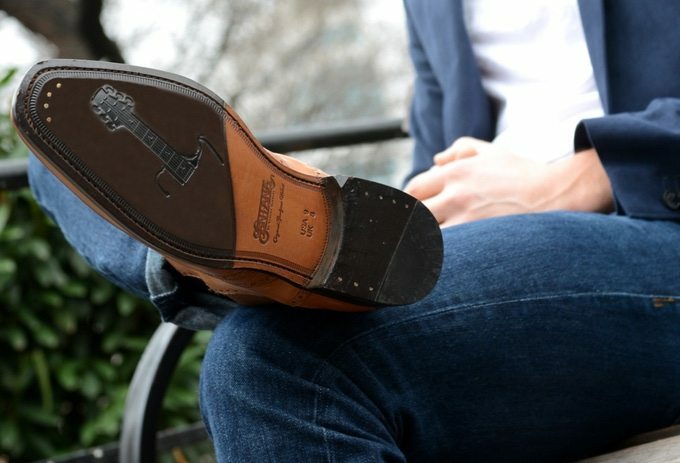 Carlos by Carlos Santana Shoes for Men are full-grain leather shoes that might become the most stylish pair of shoes in Dad’s closet. When it’s time to kick off the New Balances, Dad can sport these classic to contemporary styles that are sure to turn heads. 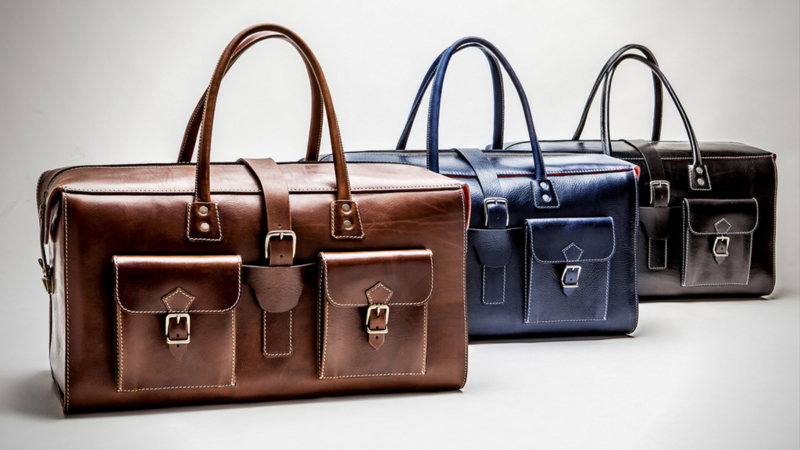 Expertly designed by Moroccan artisans, each Meqnes weekend bag is handcrafted with high quality European leather. This technique ensures Meqnes offers a unique Moroccan-look with luxury-grade materials meant for durability. Made of vegetable-tanned calfskin, the unique hyde is high quality, durable and designed with an eye-catching appeal. Dad can keep his belongings safe and make his commute all that more comfortable with the latest generation of the Bobby Anti-Theft backpack line. From hidden zippers to an integrated anti-theft lock, the Bobby Bizz is sure to protect Dad’s valuables. 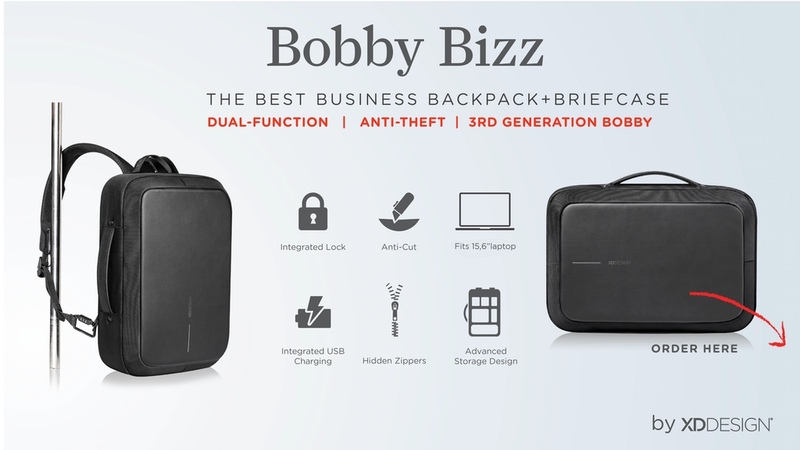 Plus, with the Bobby Bizz, Dad can not only roam in style, but also go from backpack to briefcase in a matter of seconds! Perfectly suited for any occasion. 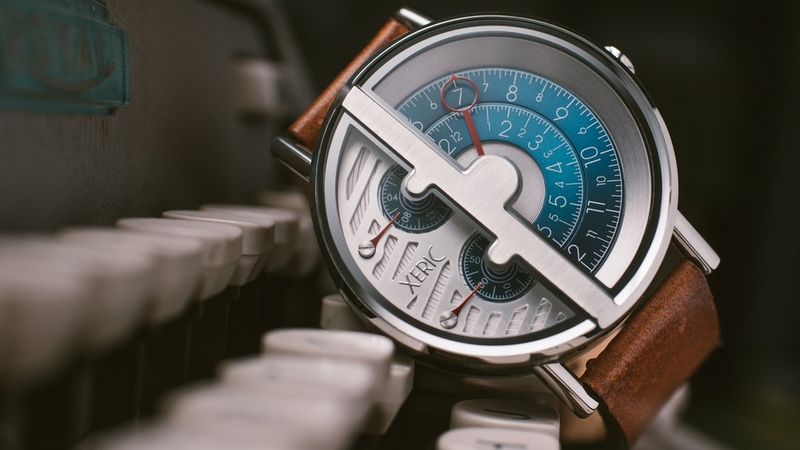 The Xeric team loves creating watches unlike anything you’ve ever seen. With two different case shapes, multiple strap options and over 30 different styles to choose from, you can find the Soloscope Quartz that is perfect for Dad. 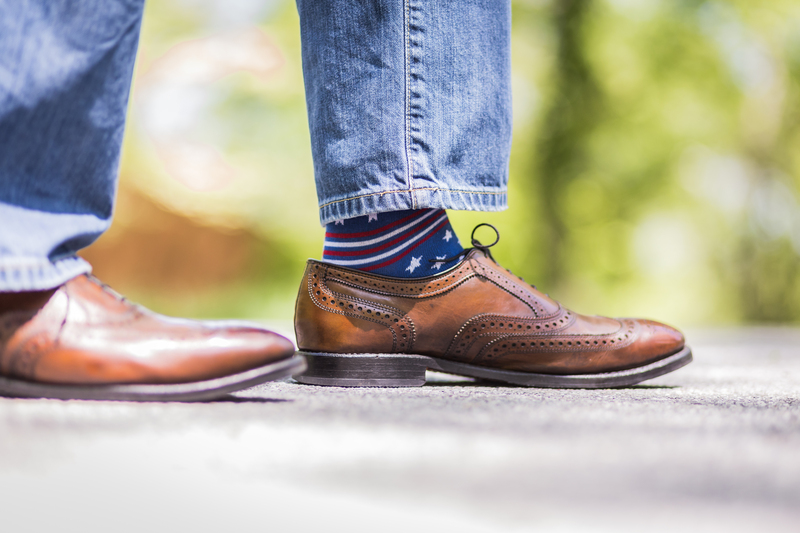 Made in America, Boldfoot USA offers men high-quality dress socks. 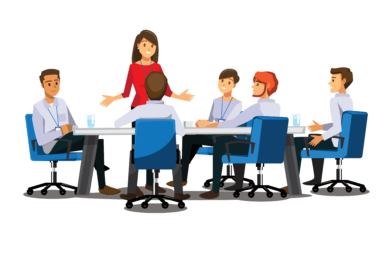 Not only are they comfortable and extremely durable, but the team at Boldfoot USA offers consumers 3 months of “sock insurance”. Still not convinced? 5% of all Boldfoot USA profits are donated to U.S. Military Veterans in need. 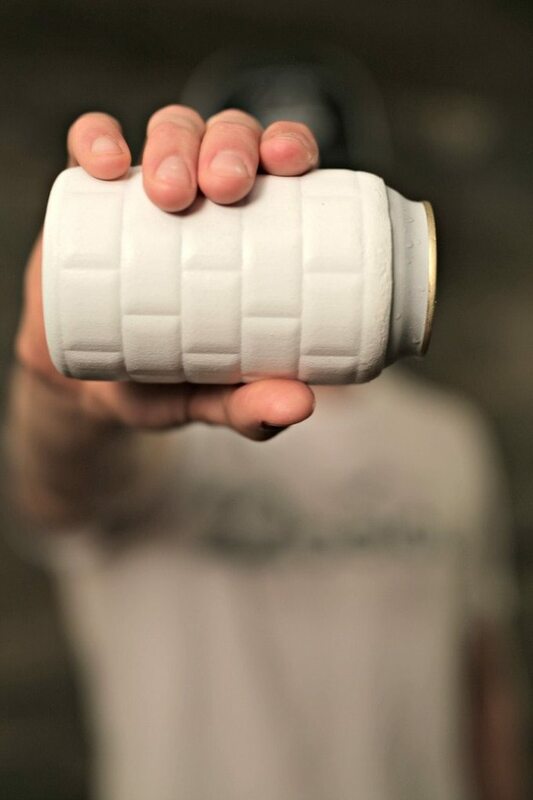 Finally, a portable koozie paired with high thermal performance. If Dad loves to crack open a cold one or enjoy a crisp soda this summer, Sub-Zero is the perfect gift for the perfect price. With a special 3 for $30 deal, Dad can use a Sub-Zero koozie at the lake, beach, pool, sporting events, concerts and more. Which gift idea is your favorite? 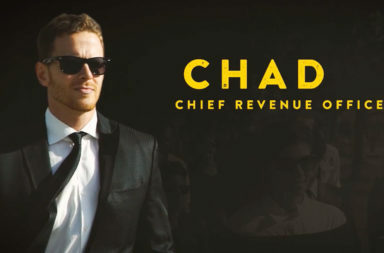 Tweet us your favorite and tag #DeservingDad.